Stacey was a ‘need knower’ at the TOM Melbourne make-a-thon 2016. 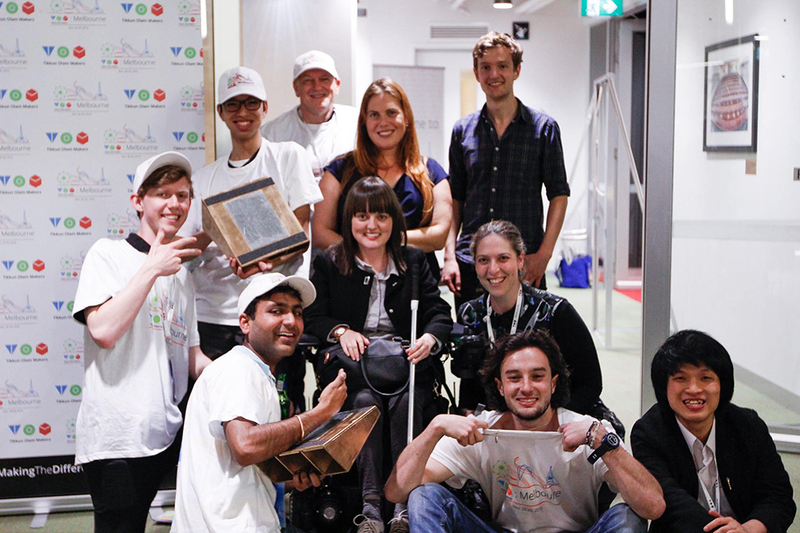 TOM (or Tikkun Olam Maker) is a global movement that drives assistive technology innovation through the making of affordable open source solutions to real-world challenges to people with disabilities. The challenge Stacey her team was to create a mobile ramp allowing her to independently get around cities with a multitude of curbs and doorsteps… which just so happened during last year’s make-a-thon.